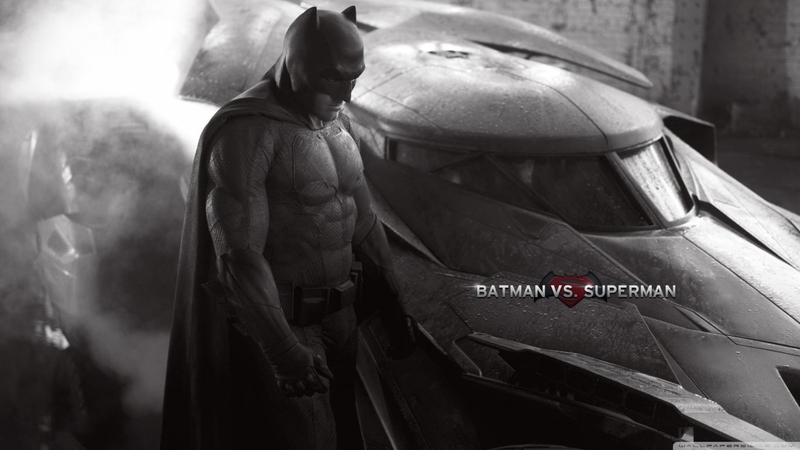 Just as the name says, the Batman and Superman faceoff wallpaper has the two biggest legends of fictional superheroes, Batman and Superman facing each other. This wallpaper is really awesome in its presentation and comes in premium HD quality. 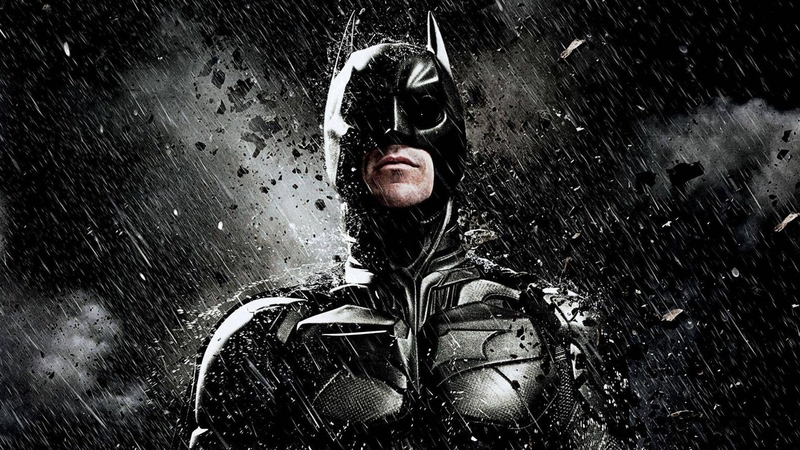 The amazing Batman wallpaper displays batman from the Hollywood movie ‘The Dark Knight’. 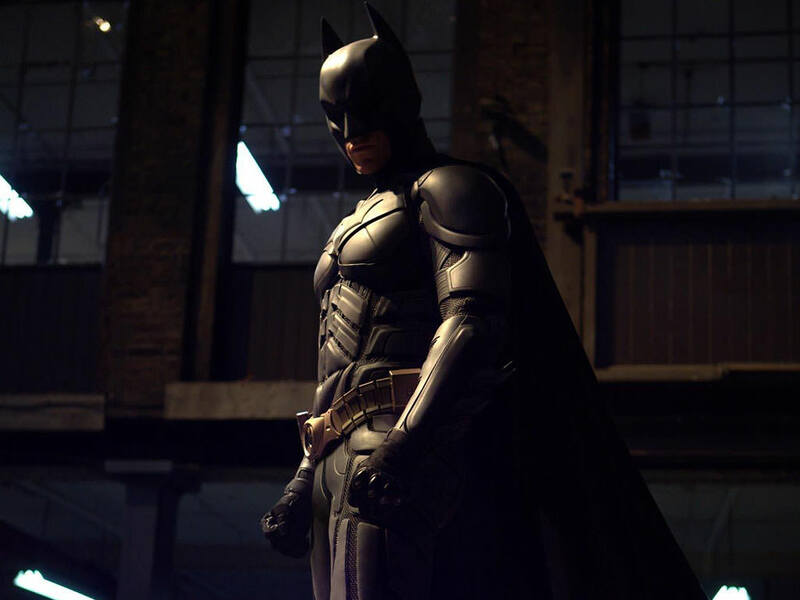 The cool standing posture of Batman and dark background behind him makes this wallpaper very stunning to look at. It comes in high resolution. The Batman Arkham Knight is the one of the coolest wallpapers ever. 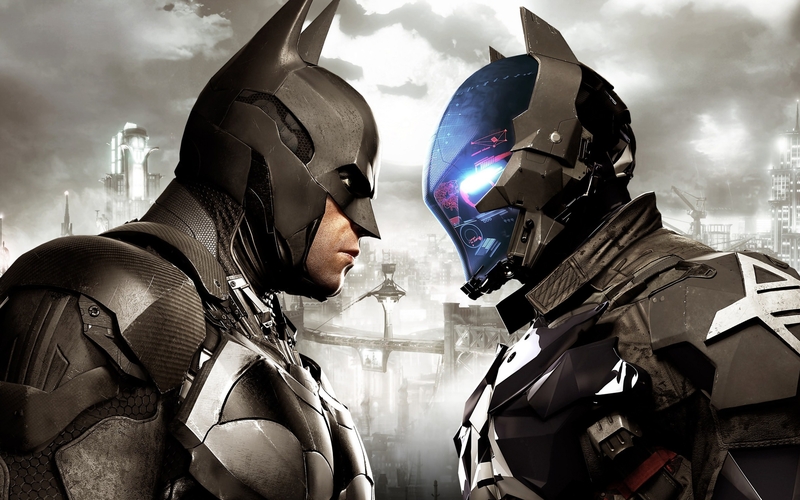 It shows Batman and the Arkham Knight facing each other. This wallpaper is based on the famous batman game- Batman: Arkham Knight and comes in high resolution HD and ultra-HD qualities. This dark colored Batman wallpaper displays all of Batman’s enemies arranged in a way forming Batman’s logo with Batman at the center of it. The shiny white blurry sparkles around the logo make this wallpaper even more beautiful to look at. 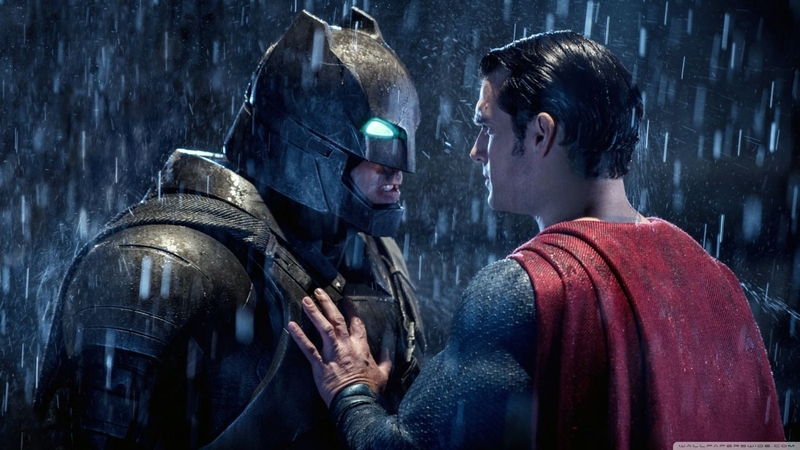 The cool Batman vs. Superman wallpaper shows Batman and Superman engaged in a fearsome fight against each other. 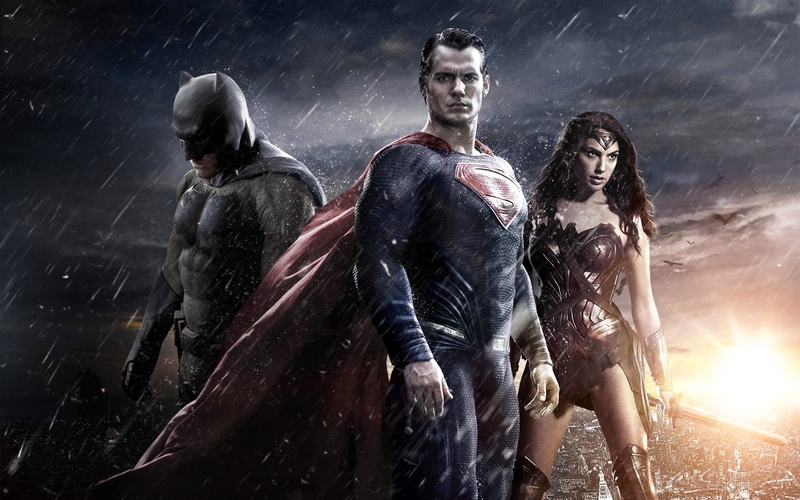 The wallpaper is based on the 2016 Hollywood movie ‘Batman VS. Superman’ and it comes high resolution HD quality. 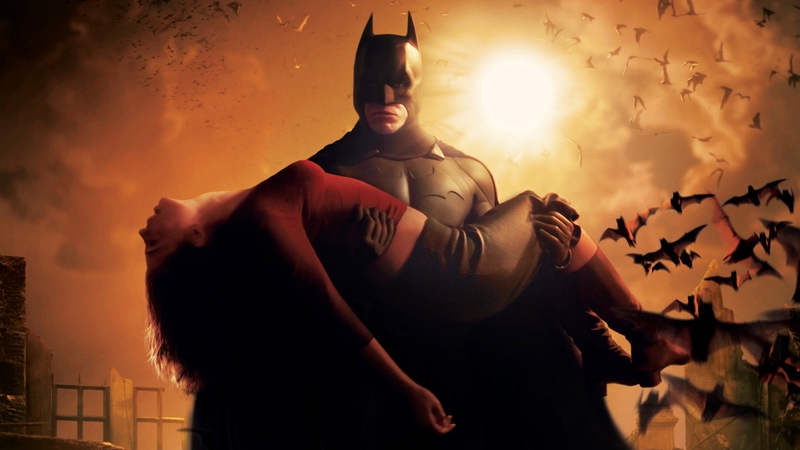 The Batman HD wallpapers have large file sizes and come in high resolution. Most of these wallpapers show Batman standing at the top of a building or a statue on a dark rainy night with the Batman logo in the sky. 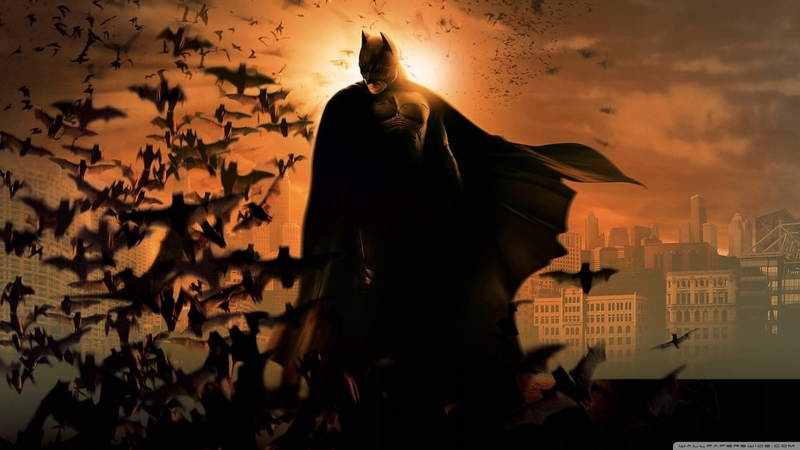 The Dark Knight Rises wallpaper shows Batman standing at the top of a building with several black bats flying around him and the sun shining behind him. The hue and saturation of this HD wallpaper gives it a stunning look. 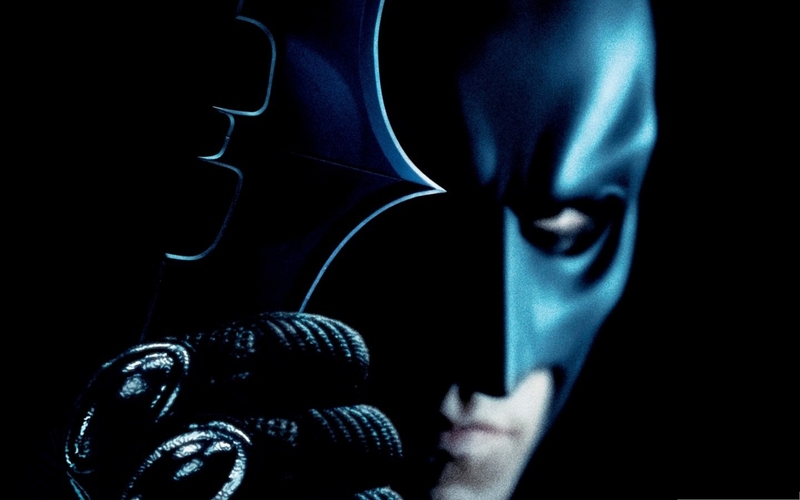 The awesome Batman logo wallpaper shows the older version of batman’s logo, which is also Batman’s original logo, placed on a black background image. This wallpaper comes in HD as well as 3D quality. The 3D figure of Batman standing with a heroic posture in a room lighted with spotlights gives this wallpaper an amazing and cool look. This wallpaper comes in high resolution HD as well as ultra-HD quality. The Batman logo wallpaper displays Batman’s logo in an amazing manner. It shows the bottom view of buildings arranged in a way to form the Batman logo in the sky with huge rocks falling down from the buildings. 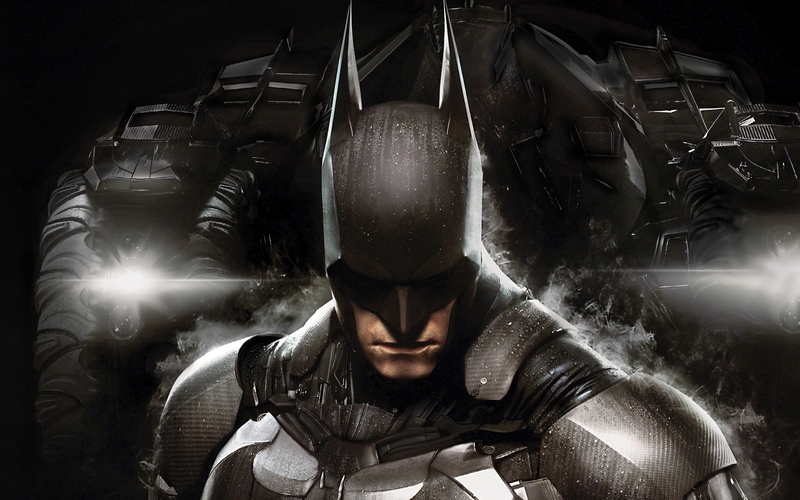 Just as the name says, the HD Batman Arkham Knight wallpaper comes in HD quality. 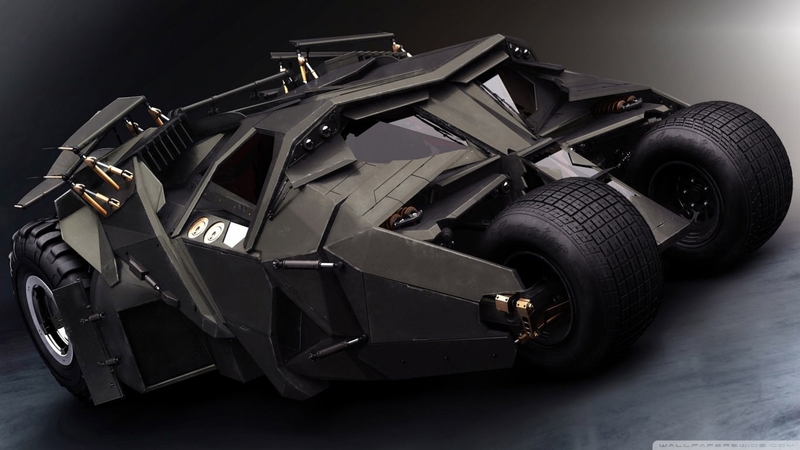 It is based on the famous Batman game- Batman: Arkham Knight. 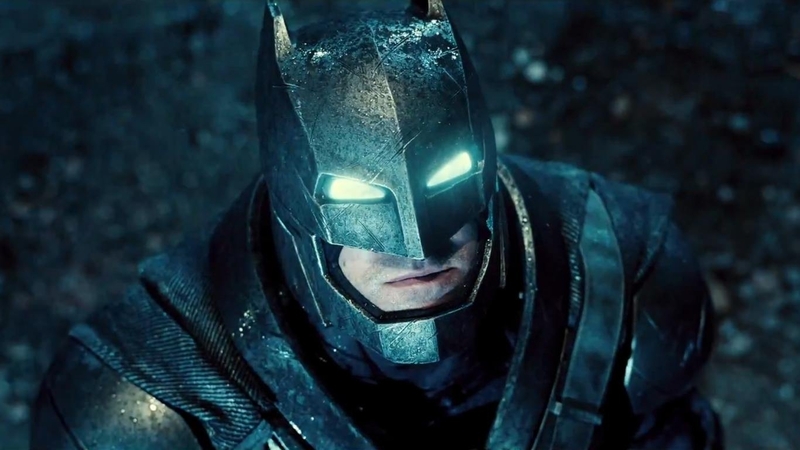 The wallpaper has Batman standing with light falling on him from his bat-mobile placed behind him. 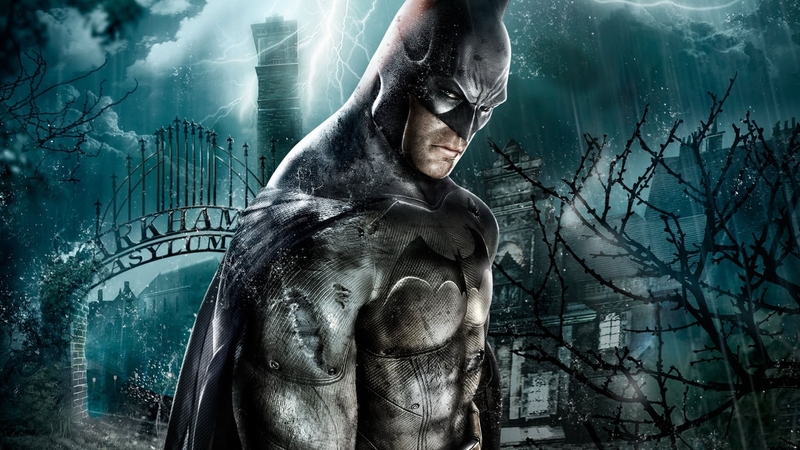 The high resolution Batman Arkham Asylum wallpaper comes in HD as well as ultra-HD qualities. 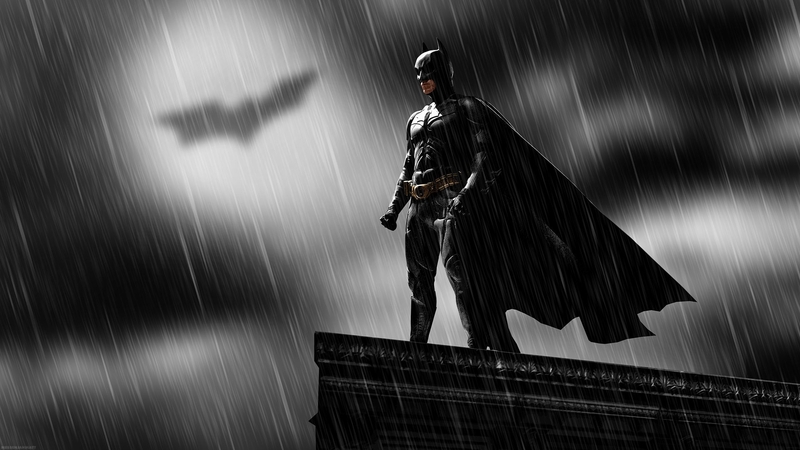 It has Batman standing in front of the Arkham Asylum on a rainy night with lightning in the sky. This amazing dark wallpaper shows Batman standing and looking towards the ground with his bat-mobile behind him. The dark grey color of this wallpaper makes it awesome to look at. It comes in high resolution HD quality. The fabulous Batman wallpaper shows Batman riding his bike on a dark night. 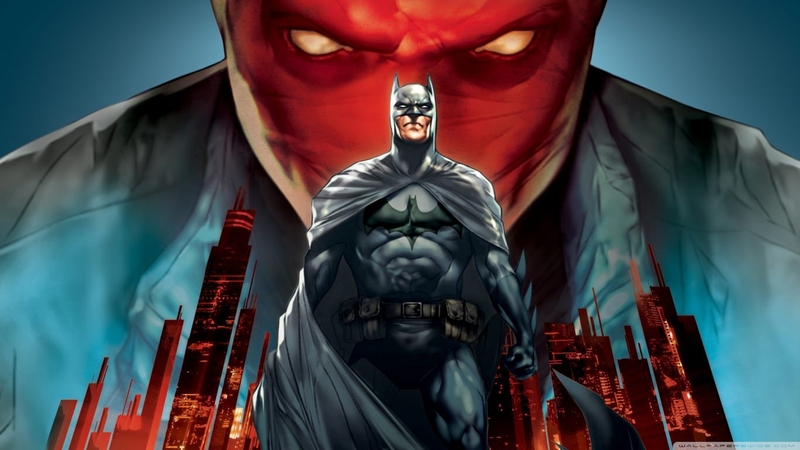 The hue and blurry background behind Batman in this wallpaper gives it an amazing look. It comes in HD quality. 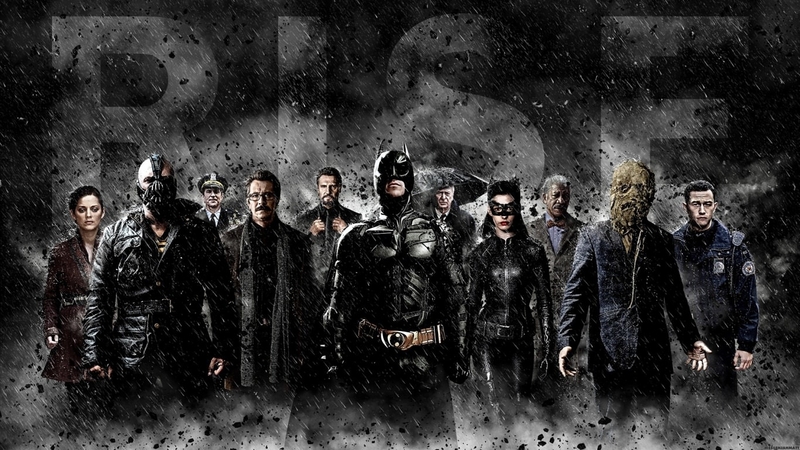 The Dark Knight Rises wallpaper shows all the major characters from the three Hollywood Batman movies- Batman Begins (2005), The Dark Knight (2008) and The Dark Knight Rises (2012), with Batman standing in the middle. 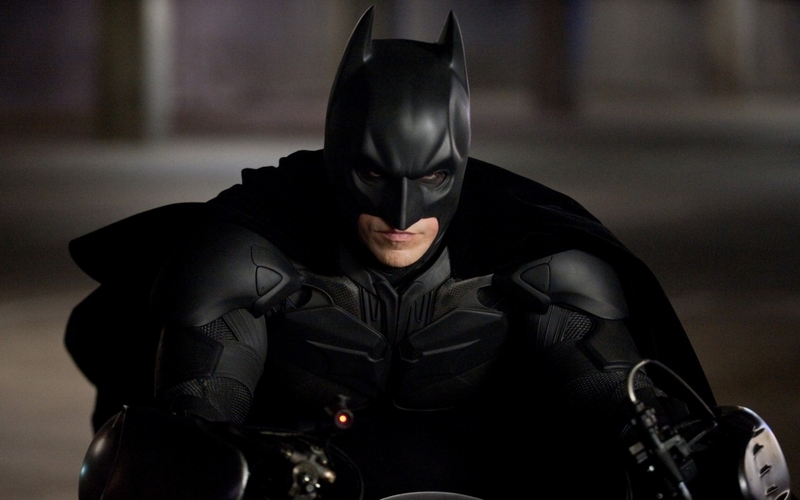 The amazing and awesome look of Batman wallpapers makes the fictional character even more cool and popular. These high quality wallpapers come with such clarity that they can be used not only as home screen images but also as content backgrounds for different types of blogs.